I offer two different types of prints: Gift Prints & Mounted Prints. 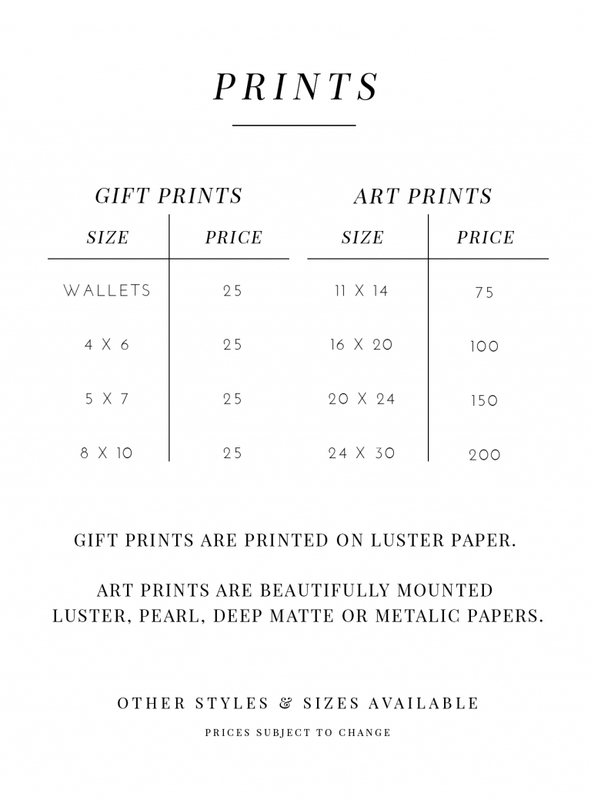 Gift prints are offered in sizes 8×10 and smaller on luster paper. They are priced for sharing with family and friends. 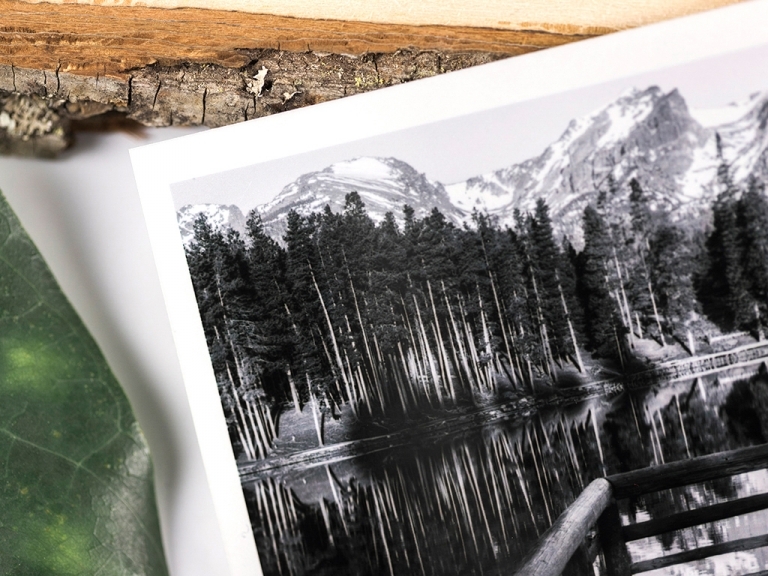 Mounted prints are all sizes larger than 11×14. These prints come in four different paper choices as shown below. 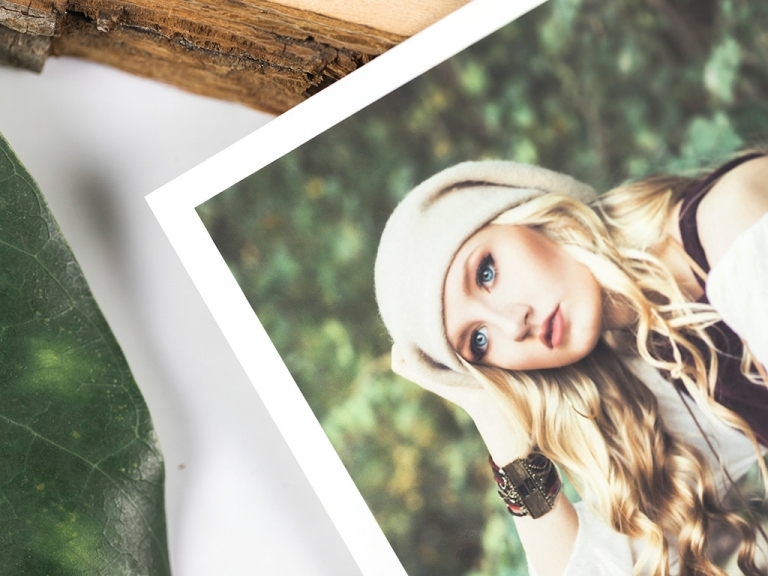 It is especially hard to show the paper details in photographs of photographs, so I will give a brief description of your paper options to help you make your selection. This paper has vivid color reproduction, brilliant whites, rich blacks and a semi-gloss luster finish. When you choose Lustre you will get prints that are vibrant and sharp. It is our most popular paper. This paper has a high quality gloss finish with a distinctive pearl-like appearance. The pearl finish adds a hint of shimmer to dress up your prints. 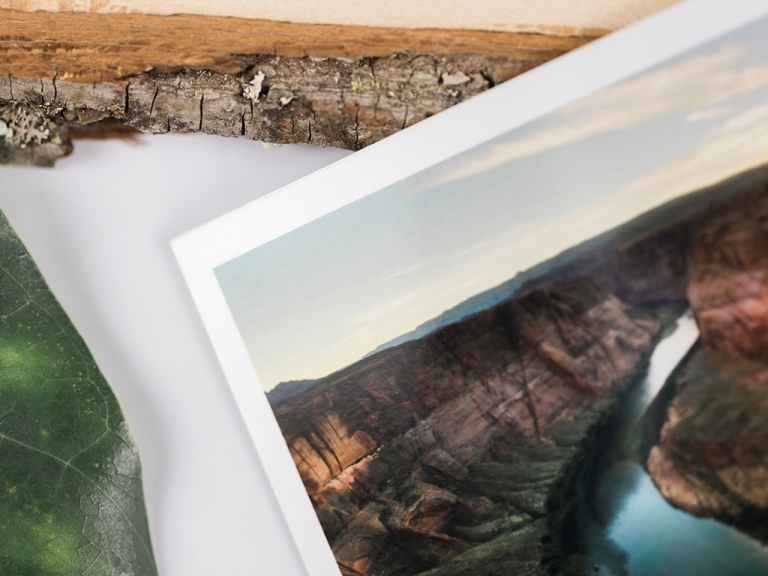 This paper has a true non-reflective matte with warm whites and a super smooth finish. It’s unique lusterless surface provides elegant color reproduction with subtlety and warmth. Great for skin tones, soft images, and black and whites. *Not typically recommend for images with dense shadow detail and ultra rich blacks. 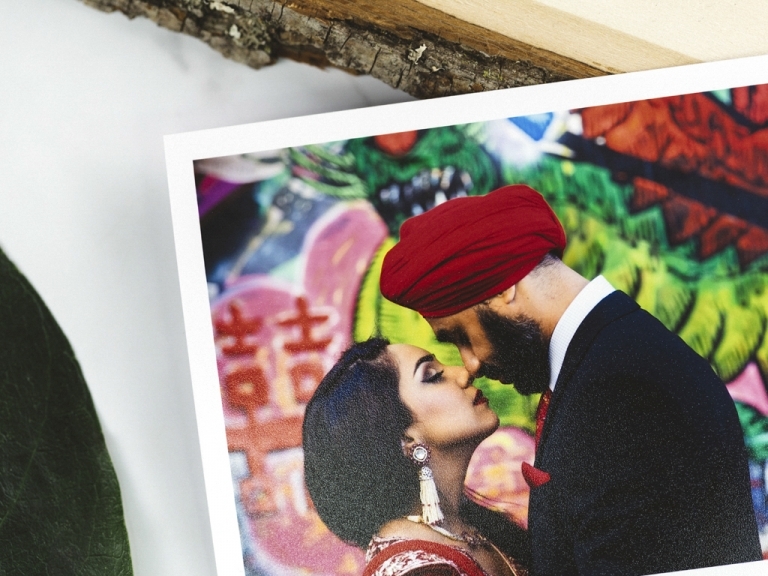 This paper has a high gloss finish and metallic appearance which creates exceptionally unique depth, rich vibrant colors and flattering flesh tones. Idea for commercial, fashion and portrait photography.